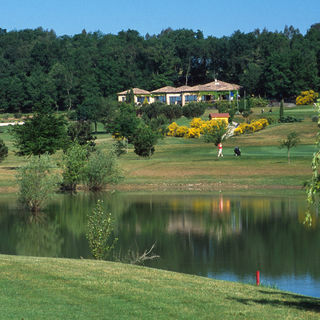 Golf de Toulouse Téoula, Plaisance du Touch, - Golf course information and reviews. The front of the course is pretty easy with large fairways and opened grenns but you still have to be vigilante on the water because it is everywhere. 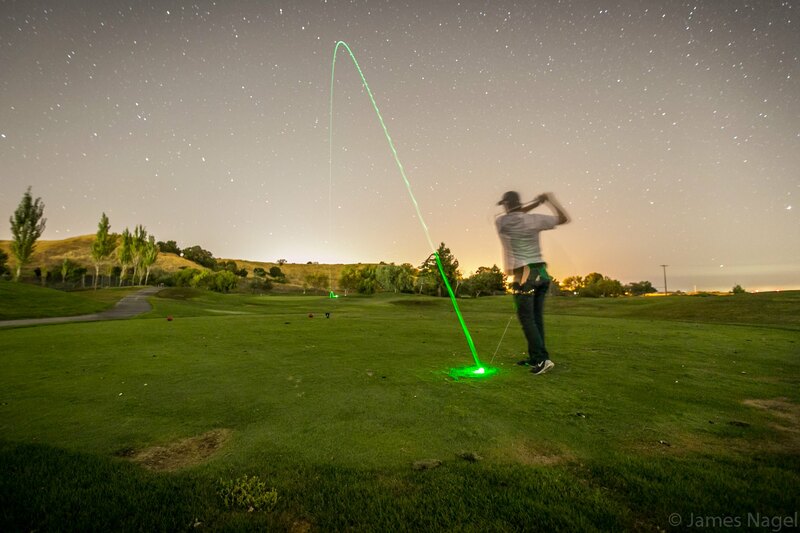 O the back the holes are shorter but very narrow and technical with unusuals shots to play. 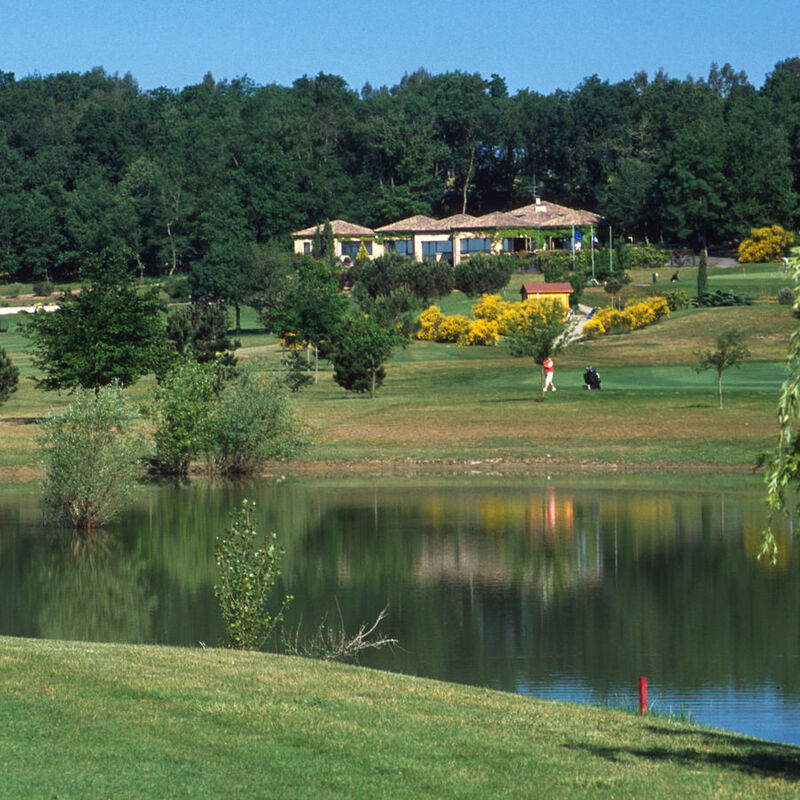 In fact the big thing of the course are the six par 3 that have to be well negocied to score. 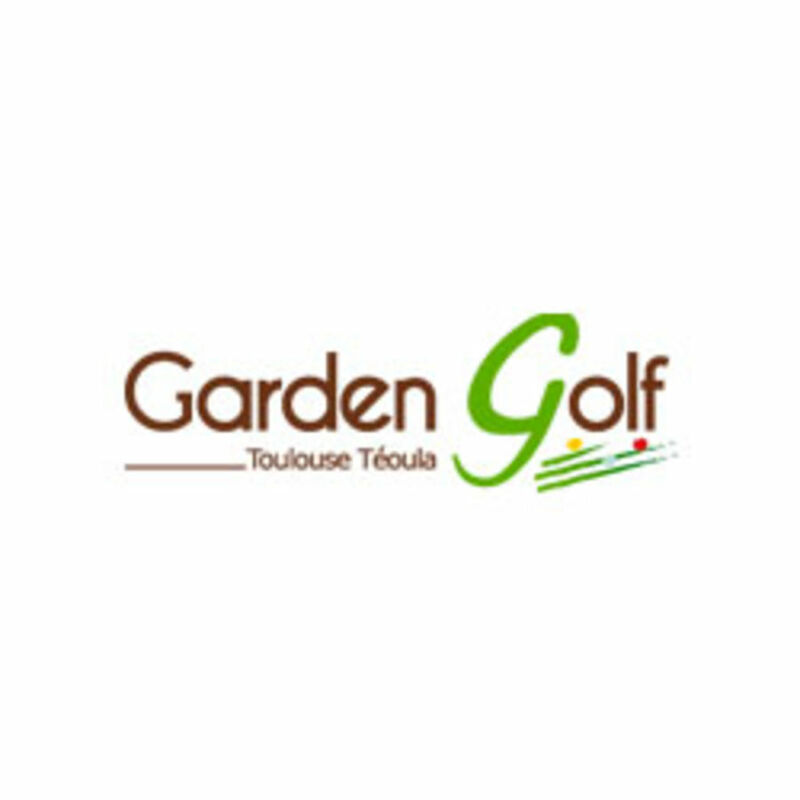 Add a course review for Golf de Toulouse Téoula. 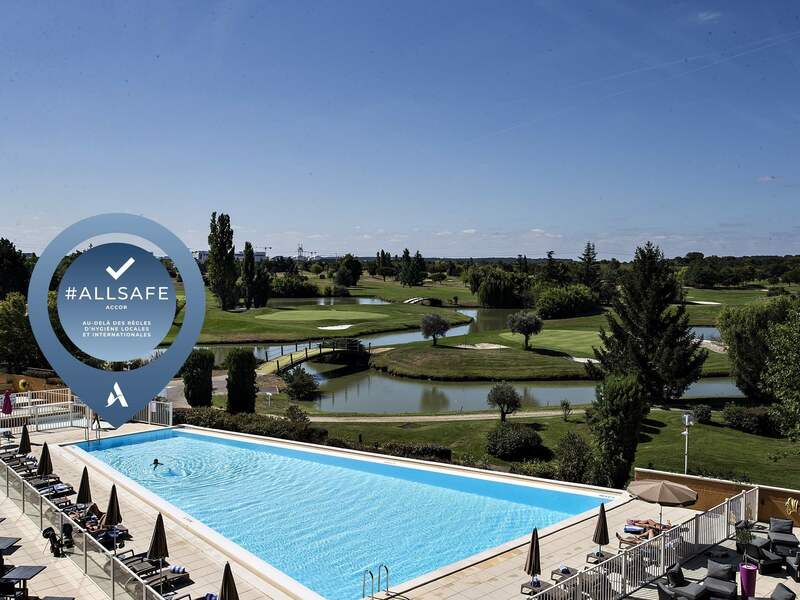 Edit/Delete course review for Golf de Toulouse Téoula.